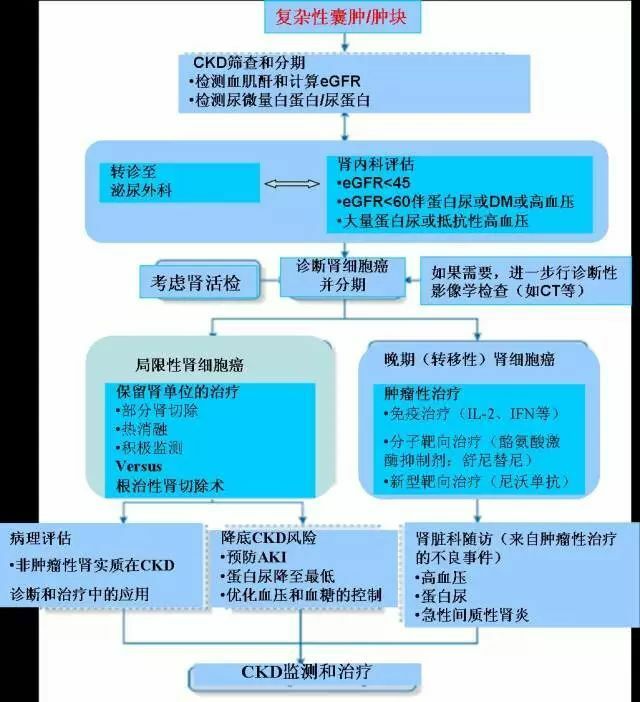 Management of the Incidental Kidney Mass in the Nephrology Clinic. Clin J Am Soc Nephrol. 2018 Sep 7;13(9):1407-1409.